Croatia, Novalja, island Pag. 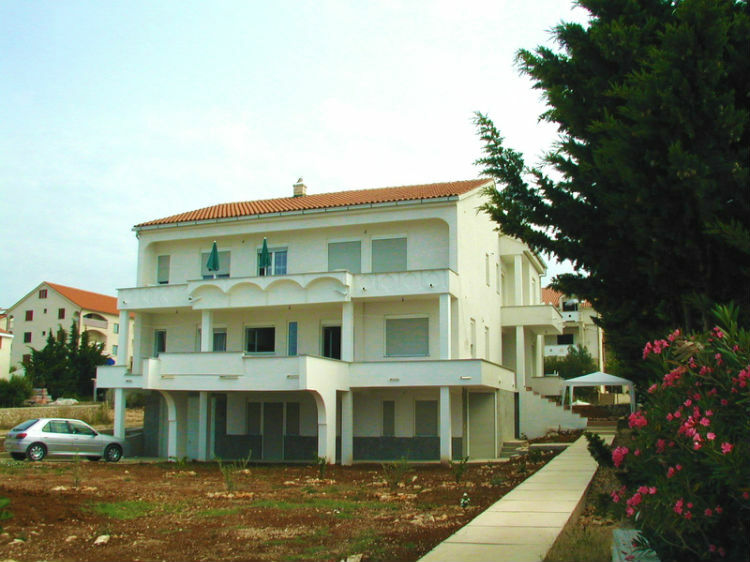 2 apartments for 4 - 5 persons and 2 apartments for 2 persons. Terrace with sea view in each room. Air-conditioning, WiFi internet, parking slots. Distance to the sea line is 20 meters.